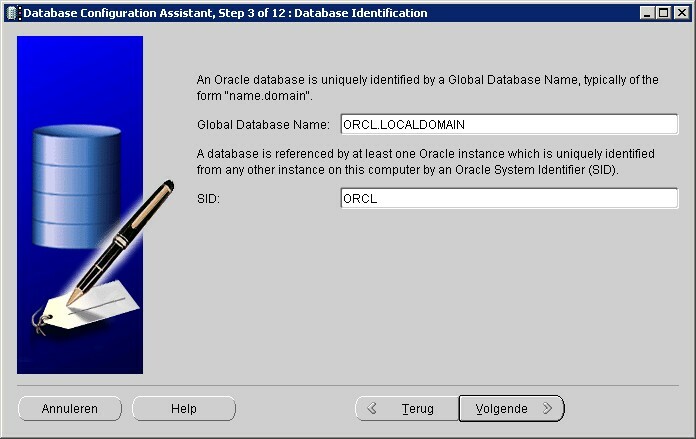 Use the System in the Control Panel to create the Oracle Database - ORACLE_HOSTNAME environment variable system Windows - Environment Variable. 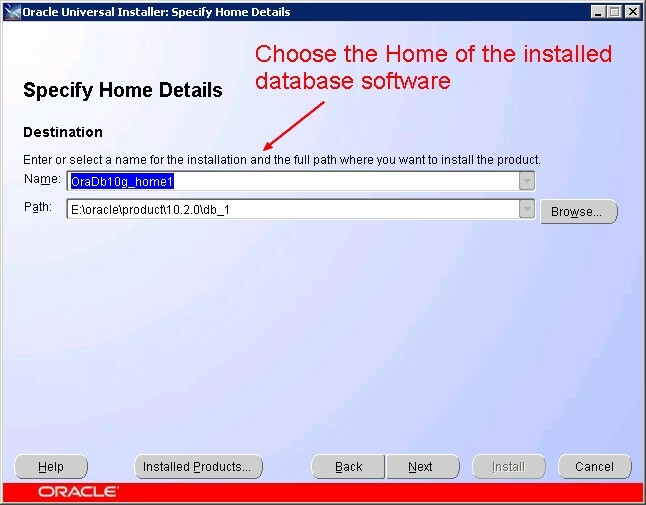 Set this variable to point to the host name of the computer on which you are installing Oracle Database. If you don't select this option and then you create a database, you have to migrate the database instance when you apply the patch and it's completely unnecessary. Summary : Review it and hit the Install button. 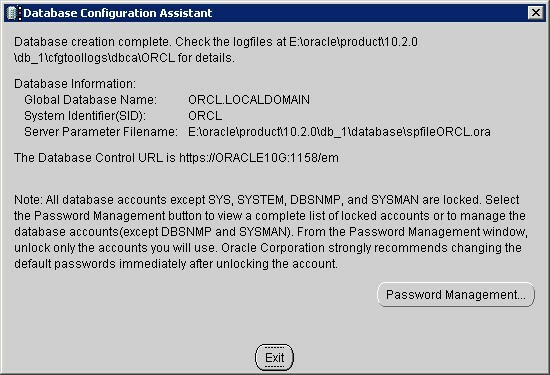 Oracle Configuration Manager Registration : no need. Disable it. The listener must install. At the end of the installation, you must view it in the services. Character Set : AL32UTF8 to accept all languages. 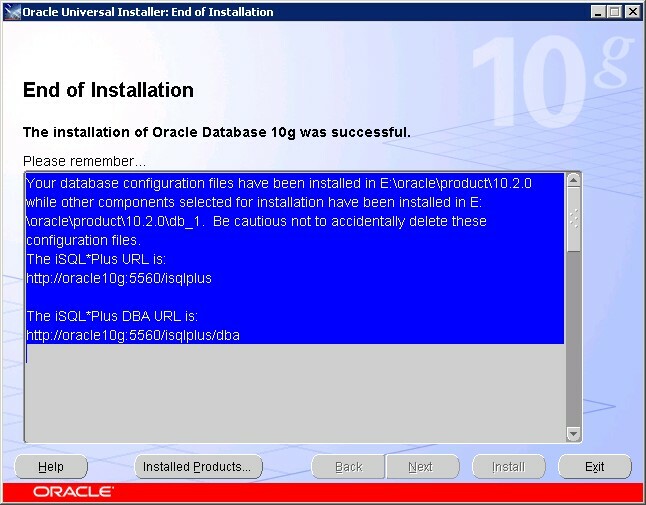 You can perform a silent installation of the Oracle database with the help of response file.